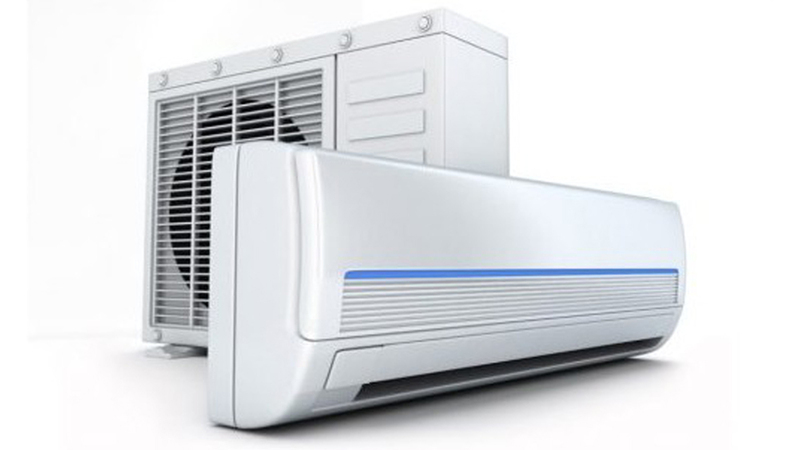 Allcool (NW) Ltd installs, services and repairs air conditioning, refrigeration, heating and ventilation systems. Serving commercial and domestic clients, we’ve been building lasting partnerships since 1977. We supply, install and maintain systems from the world’s most reputable manufacturers, and our team of 17 engineers aims to respond to all client call-outs within 4 hours. We’re professional, we’re fully accredited and we provide reliable, year-round support. 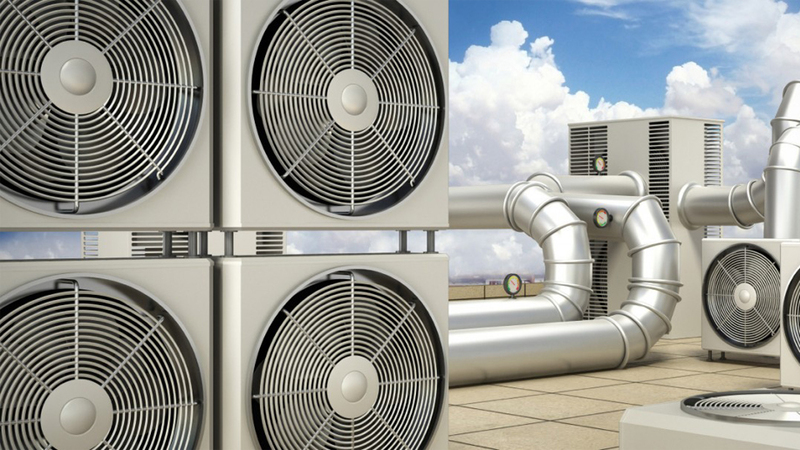 As a Daikin D1 approved installer and a registered Mitsubishi Business Solutions Partner, we're qualified to install the best air conditioning systems in the business. Our tailored maintenance packages are designed around your needs, your budget and your routines - to keep your systems fully operational and working at peak efficiency. Clients sometimes regard us as an extra emergency service. Working on-call from 15 service vehicles, our time-served engineers can deliver a first-time fix to most problems. 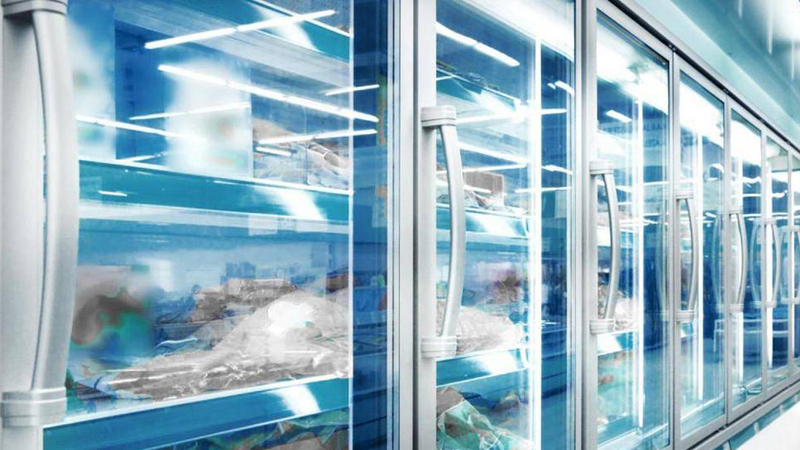 From small retail display fridges to the largest industrial freezer facilities, we supply, install, maintain and repair all types of refrigeration equipment. 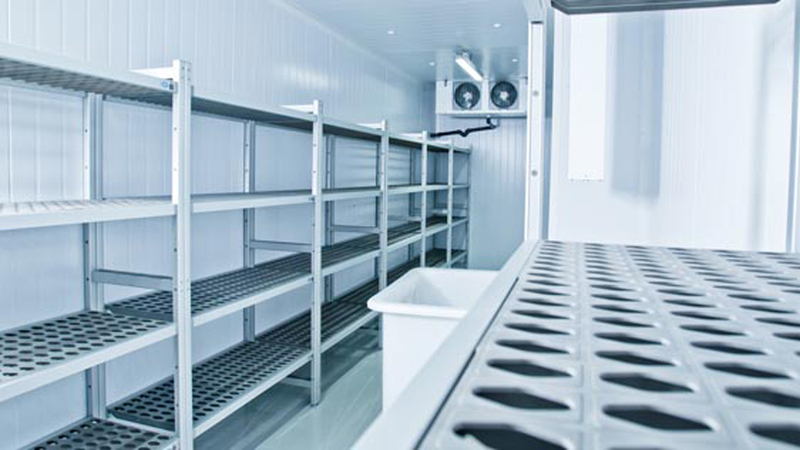 In addition to installing all forms of industrial and commercial refrigeration systems, we can also assist you with specification, purchasing and the design of bespoke systems. Efficient, cost effective and scalable, our maintenance plans help you to reduce costs, minimise downtime risks and, in certain industries, stay compliant with H&S legislation. Downtime can be expensive, but with our fast and effective repair services, a fault needn’t mean a crisis. 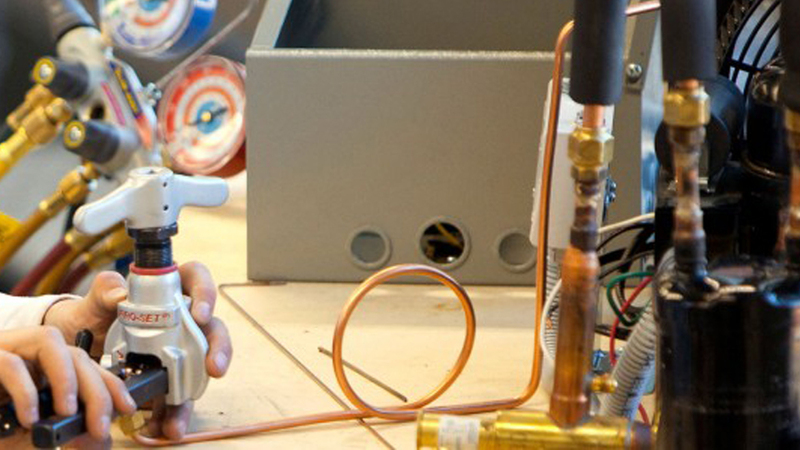 Our dedicated service engineers excel in making same-day repairs. Preston, Blackpool, St Annes, Lytham, Southport, Ormskirk, Skelmersdale, Broughton, Kirkham, Thornton-Cleveleys, Fleetwood, Bolton, Wigan, Warrington, Liverpool, St Helens, Manchester, Oldham, Trafford, Chorley, Stockport, Bolton, Burnley, Blackburn, Colne, Leyland, Formby, Nelson, Lancaster, Garstang, St Michaels, Pilling, Knott End, Elswick, Bispham, Wesham, Morecambe, Lancashire, Keswick, Kendal, Barrow, Ambleside, Cumbria.